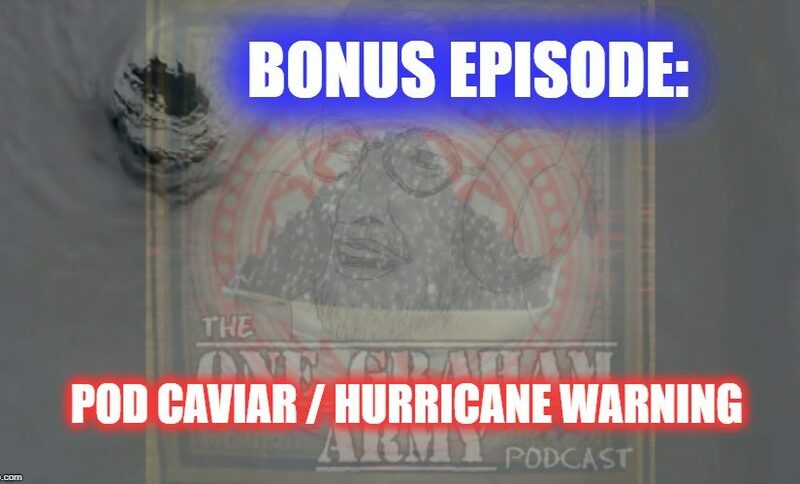 On this special bonus episode, Graham updates everyone on the impending hurricane and presents an episode of Pod Caviar in which Tony and Graham essentially solve the long standing mystery of the Dyatlov Pass incident. Subscribe to Pod Caviar wherever you get podcasts. Leave a message, change the world.